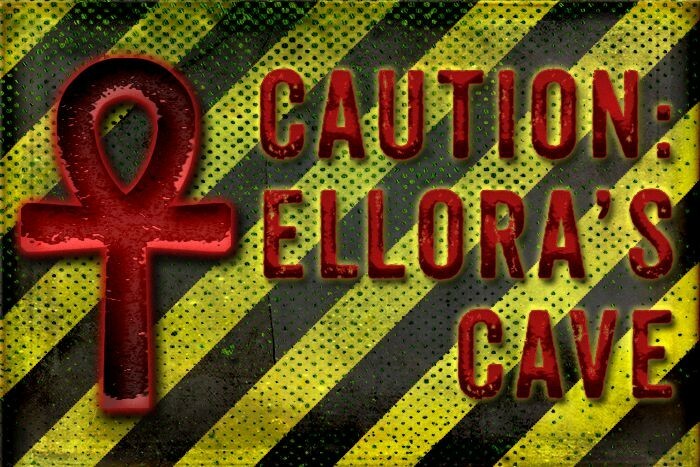 A couple of weeks ago, I got a heads up that Ellora’s Cave would be announcing new boxed sets of their Cavemen anthologies. There’s been something gnawing at me about that, but it didn’t occur to me until today what that was. I’ll first go through a few things that I don’t think are going to happen. Sure enough, they went up for pre-order a few days ago. One question/comment I’ve heard is: this is a cash grab. Well, technically all books published are something of a cash grab, if they’re not free books. I don’t consider that particularly remarkable. For a set of twelve volumes that were previously $3.99 each in digital, that’s a rather massive discount. It suggests that the old pricing was far out of line with current market conditions. It’s also kind of insulting to the authors to discount that deeply. And there are other problems, which I’ll go into in a bit. Granted, with quite a few authors continuing to report late royalty payments (example), one wonders if the anthology authors will be paid promptly and accurately. If you look, there are virtually zero anthologies that have hit the NY Times Bestseller lists recently and none that I can recall were romance boxed sets. So that doesn’t strike me as probable. Besides, some of these stories have been published for more than a decade. 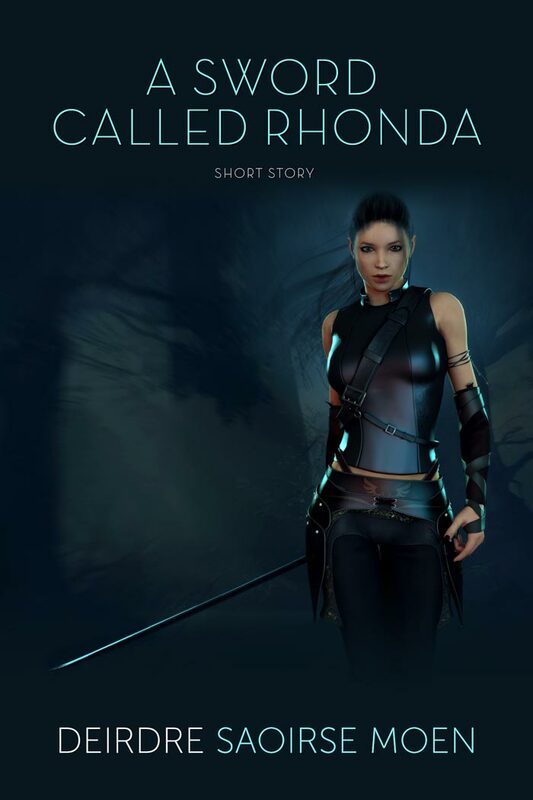 When I looked at all the Ellora’s Cave authors who’d left who were New York Times or USA Today bestselling authors, quite a few of them did make the USA Today list in a bundle of some sort. Still, those were far newer works than most of the Ellora’s Cave Cavemen books. It’s been gnawing at me for a couple of days that there was a bigger issue. I re-read the contracts I’ve seen, wondering if it covered repackaging like that, or if a story was bound to a specific volume. That seemed okay. I didn’t re-read the rest of the contract again until today. That’s when I realized the problem. 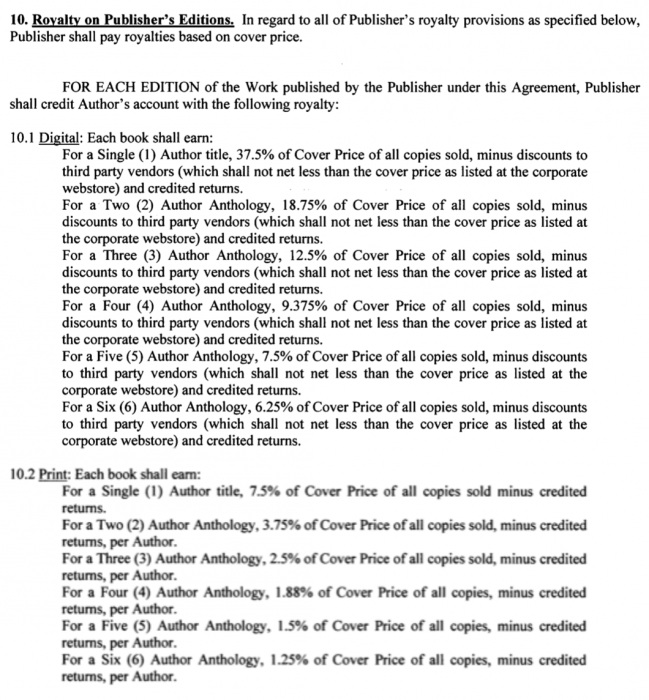 Note that it covers royalty rates for books with 1-6 works, but not books with 7-72 works. Other contracts included in that document have a similar structure. Near as I can tell, Ellora’s Cave would need to pay 6.25% of cover price for each of the 72 authors in each work, or a total of 450% of the cover price for authors with similar (pre-mid-2011) contracts. One wonders if EC’s new contract with Amazon translates to 35% or 70% for 99-cent books. Either way, they seem pretty screwed by their own terms. The good news for them is that those Cavemen boxed sets are only pre-orders at this point, so they’re free to unlist them. Again, this is built around a 6-works anthology, not around a 72-works anthology. There is no defined royalty rate for a 72-works book. As Ann Jacobs mentions below, there is also no reversion clause. Zip. If anyone cares to share a Caveman anthology-specific contract, at least the portion with the royalties and reversions, I’d love a screen shot. I intended to qualify this with a timespan, and was having difficulty searching the NY Times lists the other day and wound up giving up, accidentally omitting the timespan. It definitely used to be easier to make the NY Times list with an anthology than it is now. Edited to add recently. This assumes that any authors will be paid for them at all. That’s true, but it does seem that the contracts I’ve seen of EC’s don’t cover that provision at all. Which leads me to believe, assuming I credit EC with enough business sense to avoid paying over 400% in royalties on each sale, that they’re intending to make it up as they go along. It’s almost like they’re daring authors to file a class action suit. I genuinely don’t think they thought it through. I think they thought they’d divide the funds in 12 (for the 12 volumes in the boxed set) and split royalties based on each share per original volume. Except that’s not how the contract seems to be phrased. One could also argue that the “Cover Price” of the boxed set is the sum of the cover prices of the included books. That’s another level of possible problems. Interesting. Whatever happened to the “McNopolization of the Book”? So, no, I will not be putting my work or my authors’ work up for sale to the lowest bidder. Got news for you, Tina Marie, your name’s on that list. One thing: I believe the Caveman anthologies used a different contract than the standard one, so there may or may not be an issue. That may also be the case. I haven’t seen a Cavemen specific contract, though. Yep, all of the above are (or have been) true, but many of these stories are very old, so I consider hitting the USA Today Bestseller list a (very) remote possibility. It’s my understanding that quite a few anthology authors have either asked for reversions or actually gotten reversions on all their non-anthology titles. The general statement has been that “they don’t return rights for anthologies”, specifically the cavemen ones. So, if they’re bumping author visibility, they’re also bumping visibility of authors who want out, which seems like a bad strategy. That was my 1st reaction—that it’s a strategy to foil efforts of authors wanting rights returned due to low volume. EC seeking to move books at minimal prices to block reversions. Except, as Ann Jacobs points out below, there was no reversion language in the EC Caveman anthology contract she saw. I had assumed that the anthology stories had appeared elsewhere, and that these sales would accrue to the other printings/publications. I’ve recently read several three-author collaborations, and it was that sort of book I’d been thinking of. If their only presence is in the same anthologies, then the absence of reversion references wouldn’t affect author’s rights to these stories. Looks like EC is trying to tempt boycotting readers into breaking their ban and/or trying to boost EC’s name recognition. Perhaps get some new eyes on their back catalogue. Generally a good strategy, but the problem for EC is that for every new reader that picks up that bargain boxed set that then goes in search of individual authors is going to quickly discover that their newer stories are not published by EC. Or the reverse problem, seeking out EC titles but not finding recent EC authors represented in that boxed set. It does have the side benefit that the payout to any author is unlikely to exceed the cost of a cup of coffee while boosting their sales figures over that magic 100 copies/12 month period that allows EC to continue listing those authors names as EC writers. 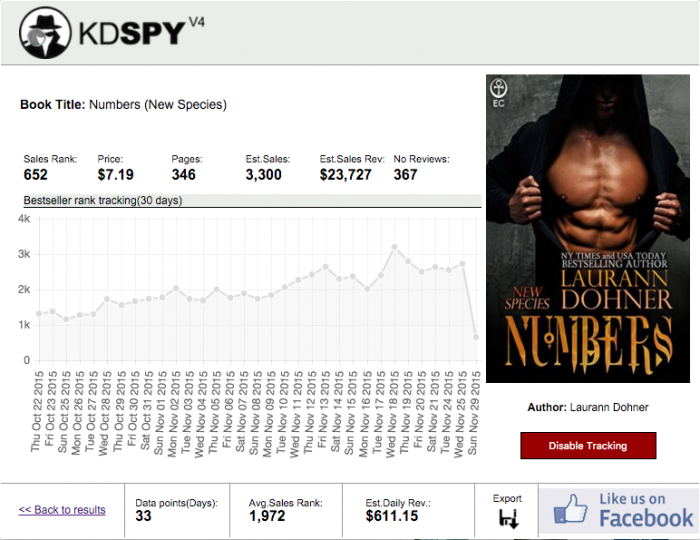 The other thing is that the 99 cent book strategy tends to find buyers who are only willing to pay 99 cents. They are therefore more likely to land in the grips of the Ellora’s Cave writers who’ve since gone indie rather than stick with the house and its high prices. Those contract terms are absurd. The publishers I’ve been with, they all used an “equal split” of a flat percentage of the net income (income minus third-party seller fees, if any) for anthologies (e-book) or of cover price (print). If you need a math degree to figure your royalty percentages on a contract, DO NOT SIGN IT. Period. And before anyone jumps me and says, “But what about stories of different lengths? That’s not fair.” The anthology projects I’ve been involved with, the stories were given set length ranges that made any differences irrelevant and certainly not worth haggling over a penny or two. But for all we know, those stories might have all reverted totally to EC in terms of rights and they’re keeping 100% of the profits. shrug Maybe it was the leg chewed off and left behind by some authors looking for reversions. Madam Tymber, you do have a way with words. 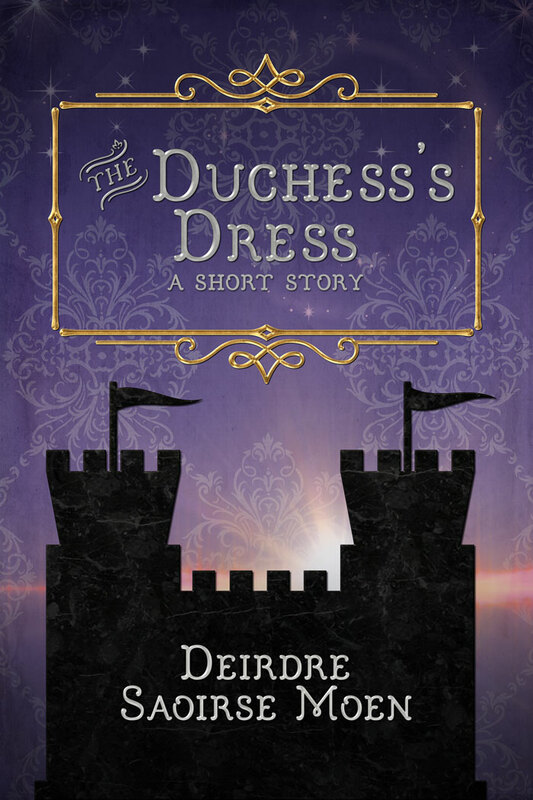 Some of us are mathy types unphased by things like unequal divisions of royalties (which happens even when there are co-authors for a piece in an anthology anyway if you’ve got six stories that have seven authors). I’m one of those who writes with a partner. We would like Chastity and Ulysses back, if we could get them. But no. Basically, they do a six way split and one sixth gets halved between me and Naomi. We make 2c a copy on 99c copies. That’s how every publisher pays us. if we’re a 40% royalty contract, on a $10 book, we each get $2/copy. I remember EC went to 40% of sales price (rather than 37.5% of cover price as the above contract shows) in mid-2011. Which is another level to this, because the 2008 contract above is about cover price. It still has zero provisions for a 72-work volume of those same pieces. I really wish you could get your stories back, though. Also of note, the Cavemen anthologies ceased after 2009. (I was in the next to last one). I honestly don’t expect to see another $5 total from Ellora. The problem is, I’ve seen plenty of times where in contracts the royalty calculation was so convoluted that it was nearly impossible to figure out. Which is pretty much inexcusable, IMO, in this day and age when it’s pretty easy to write a clear and concise royalty calculation clause. The convoluted ones usually benefit the house, not the author. As I’ve told people before, if you have trouble figuring the potential royalty amount before you sign the contract, who’s to say once you have a statement in hand that you’ll be able to accurately figure if your publisher is right or not in how they calculate it? And if a writer can’t do that, they’ve lost all control of being able to figure out if they’re being screwed or not. Yeah, that’s true, the author should definitely be able to figure these things out or there should be a supplement sheet that gives examples. I believe this is a cash grab. Authors will never see a dime in royalties. Bingo. That was my first feeling, too. I think EC’s now trying different desperate measures to keep the doors open. Note that these started right after Laurann’s removing Ellora’s Cave as an employer on Facebook. The Caveman Anthology contracts, at least for the first one (released in 2004) are not the same as other EC boilerplate contracts being negotiated during that time. I had been chosen to be in the first Cavemen anthology but was not because the contract wasn’t acceptable to me or my attorney at the time, and EC’s publisher at the time (Cris Brashear) declined to modify it to our satisfaction..
One of the sticking points was that there was no expiration date for the contract,, and no provision for reversion when sales dropped to a certain point.More important to me at the time was the fact that payments were to be based on amounts received rather than the cover price of the books. As I recall, there was no provision for the Cavemen anthologies to be placed into boxed sets–but since I no longer can locate a copy of the contract, that I declined to sign, I can’t be certain. I feel sure that at least one author who participated in Cavemen anthologies has a copy of the contract that she would share–but because these anthologies came out during various periods, it may be that not all the contracts have the same terms. I do have the original contract and an amendment thereto for EC’s only hardcover-first anthology, in which I did participate. It is quite restrictive, but whether or not it’s the same as the Cavemen anthology agreements, I don’t know. It does have clause 4.4 which basically says the Publisher can put components of the anthology out however they choose, discount them as they wish, etc., that isn’t generally part of solo book contracts. The reason I was willing to sign THAT agreement was the $1,000 advance that accompanied it. Thanks for the information. So much for Ellora’s Cave never paying advances, huh? This not only stops rights reversions but is a great way to jab everyone back. Unfortunately, I think things are only going to get uglier from here. I think so too, especially since the latest Laurann Dohner novel was on sale for $2.34. That caused a spike in her rankings.